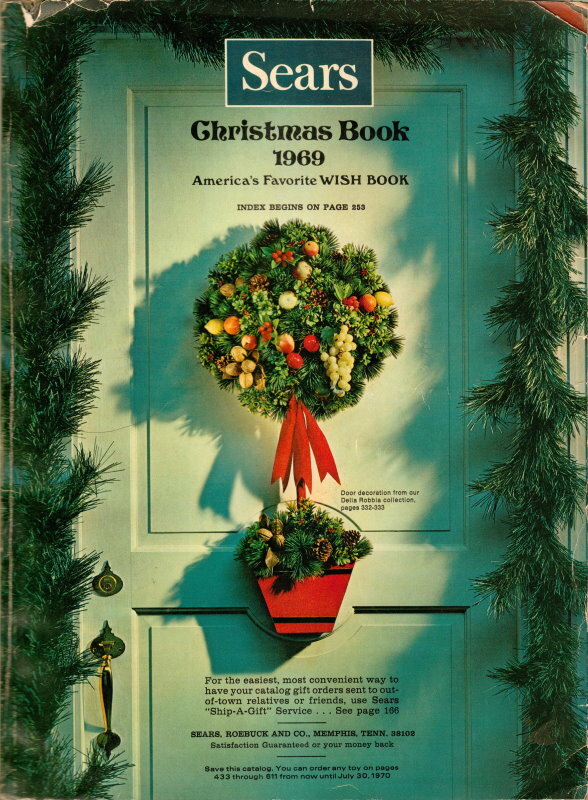 Here on page 541 of the Sears 1969 Christmas Wish Book is a wide selection of Peanuts paraphernalia, including books, calendars, ribbons, coloring books, hand bags, and Snoopy the Astronaut dolls. 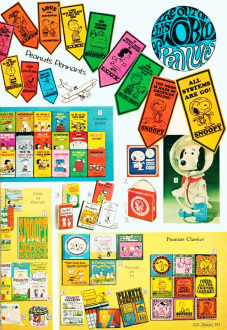 If you look for the authentic Astronaut Snoopy dolls (item #4 in the photo) today on eBay, you'll find that they regularly sell for $250 or more. Use the U.S. Bureau of Labor Statistics' inflation calculator to see what items cost in today's dollars. That $3.77, Snoopy the Astronaut would cost $22.62 in 2011 money, but that is exactly the model that goes for $250+ on eBay.